Our European tour has kicked off! There’s a thunderous noise coming from the mellow landscape of Vancouver Island these days…Hailing from the Cowichan Valley this shaggy haired foursome burst onto the BC music scene with the release of their self titled debut EP in November 2014 and haven’t stopped since. Mixing vintage southern blues sensibilities with screeching and electrifying guitar riffs, thundering drums and heart/vibe lyrics, these rock ‘n’ roll brothers-in-arms represent a new generation of North American rock bands. 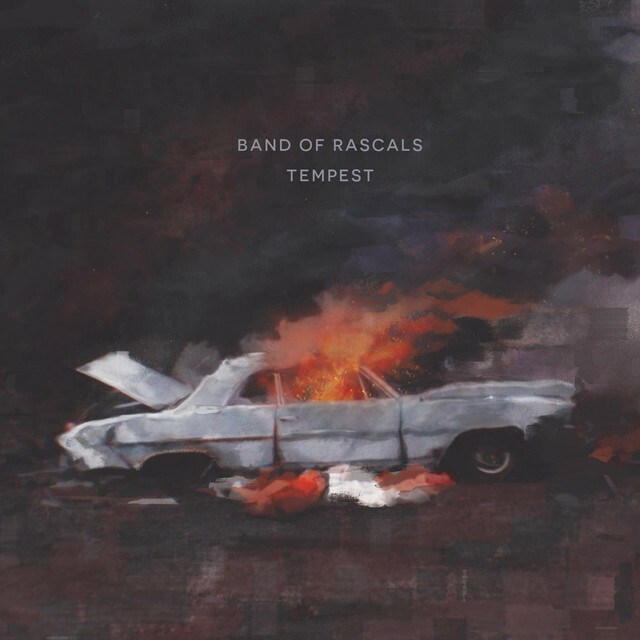 Band of Rascals is made up of four friends with very distinct characteristics. Lead singer Sam Trainor is all that you want in a front man; charisma in human form, flowing locks and howling vocals. Malcom Owen-Flood, known for his magnetic lead guitar playing and studio chops. Sean ‘The Noche’ Marcy is the kind of bass player great rock tales are written about. And grounding the band is drummer Marcus Manhas, a flame haired hero armed with a set of drumsticks and a killer smile. The last 12 months have been a lightning fast trajectory for the band. 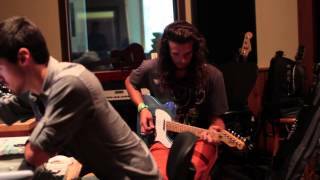 Jumping into Bryan Adams iconic studio The Warehouse with famed producer Eric Ratz (Billy Talent, Arkells, Monster Truck) at the helm, the band’s new EP ‘Tempest’ came together quickly. Thick layered guitars and slamming drums underline soaring rock vocals in a sonic assault that forces blood to flow faster, and creates crackling excitement. This EP jumps out of speakers and every song has a driving force of its own – loud, head thrashing, wild, raging music that sneers, breathes, growls and pulses madly. After recording the EP, the band embarked on Toronto showcases, appearances at Ottawa's Juno Fest and Western Canadian tours, which led them to sign with national booking agents Paquin Agency. Now, ready to release this EP and tour relentlessly until it’s sounds have pierced all parts of the country, Band of Rascals are going places. Catch them at a city near you soon and earn your bragging rights. 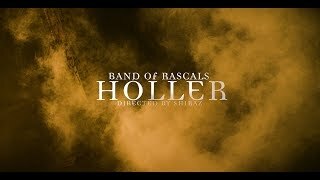 Just join our mailing list and download a free copy of "Holler" from "Tempest"
Official video for Band of Rascals' single 'Held in Thought'. Created by Dave Wallace.